Sammy Watkins WR Prob Sun - Hamstring - 10/10/18 Watkins is expected to suit up Sunday against the Patriots despite a hamstring injury. Chris Conley WR Prob Sun - Toe - 10/11/18 Conley is tending to a toe injury but is likely to be available for Sunday's game against the Patriots. Dee Ford LB Prob Sun - Groin - 10/11/18 Ford is battling injuries to his groin and hand. He is expected to be in Sunday's lineup against the Patriots. Tanoh Kpassagnon LB Ques Sun - Ankle - 10/9/18 Kpassagnon hurt his ankle in the previous game and it is uncertain if he will be available for Sunday's matchup against the Patriots. Justin Houston LB Doubt Sun - Hamstring - 10/10/18 Houston exited the last game due to a hamstring injury and is unlikely to return for Sunday's matchup against the Patriots. 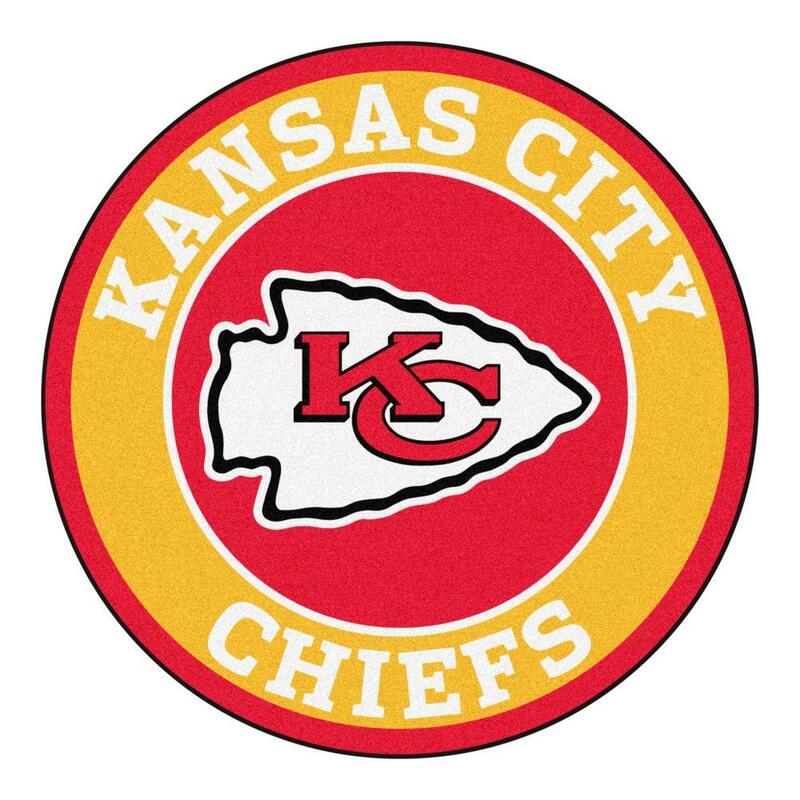 Eric Berry DB Doub Sun - Achilles - 10/12/18 Berry has been out with a bone spur that digs into the Achilles and may not be ready for Sunday's game against the Patriots. Eric Murray DB Out Sun - Ankle - 10/13/18 Murray left the last game due to an ankle injury and will not be available for Sunday's contest against the Patriots. De'Anthony Thomas WR I-R - Leg - 10/14/18 Thomas is on injured reserve due to a lower-leg fracture. Armani Watts DB Ques Week 14 - Groin - 10/9/18 Watts has been designated for the injured reserve list due to a groin injury and it is unclear if he will be activated in time for Week 14 against the Ravens. Laurent Duvernay-Tardif OL I-R - Shin - 10/10/18 Duvernay-Tardif is on the injured reserve list due to a broken fibula a Maisonneuve fracture in his leg. Alex Ellis TE I-R - Undisclosed - 10/3/18 Ellis is on injured reserve due to an unspecified ailment. Step Durham DB I-R - Undisclosed - 9/12/18 Durham has reverted to the injured reserve list with an unspecified injury after clearing waivers. Tejan Koroma OL I-R - Knee - 9/5/18 Koroma is on injured reserve with an unspecified injury. Dillon Gordon OL I-R - Shoulder - 9/4/18 Gordon is on injured reserve with a shoulder injury. J.D. Moore RB I-R - Undisclosed - 9/4/18 Moore is on injured reserve with an unspecified injury. Byron Pringle WR I-R - Hamstring - 9/2/18 Pringle sustained a hamstring injury and is on the injured reserve list. Daniel Sorensen DB Ques Week 9 - Knee - 9/2/18 Sorensen had surgery to repair a tibia fracture and is also recovering from a torn MCL. He is expected to be sidelined for at least the first eight weeks of the season.